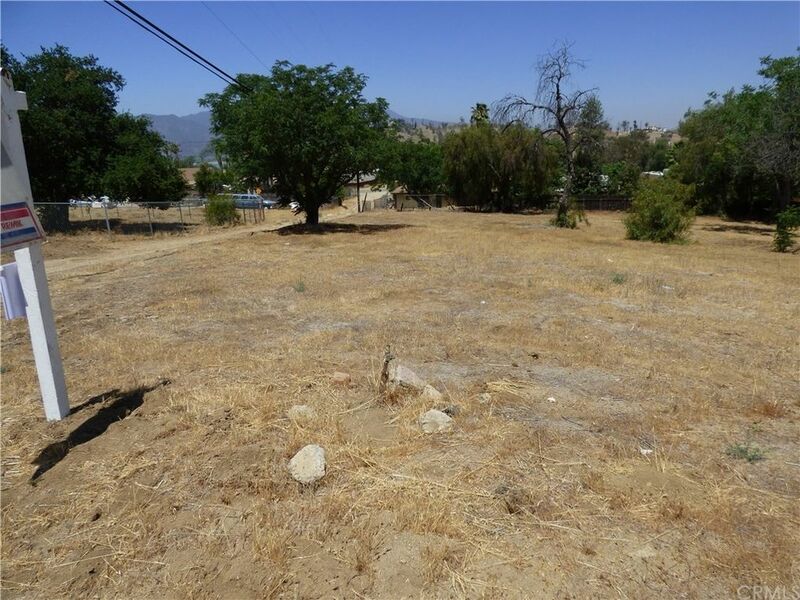 9000 sq.ft +- Corner residential lot in Lake Elsinore on Silver Street. 60 Foot Frontage on Silver. Manufactured Homes Allowed. Prestigious Street in the center of all homes just West of beautiful historic downtown of Lake Elsinore. Minutes away from all services, schools, churches, and many recreational activities. The Lake is only minutes away from the all the amazing daily activities. Professional and private boats and water skiing events are scheduled for amazing recreation. Lake Elsinore is the fastest growing City in Southern California. Great investment! Family friendly! Must see!